An Iranian woman says she has been sentenced to 20 years in prison for removing her compulsory Islamic headscarf out of protest. 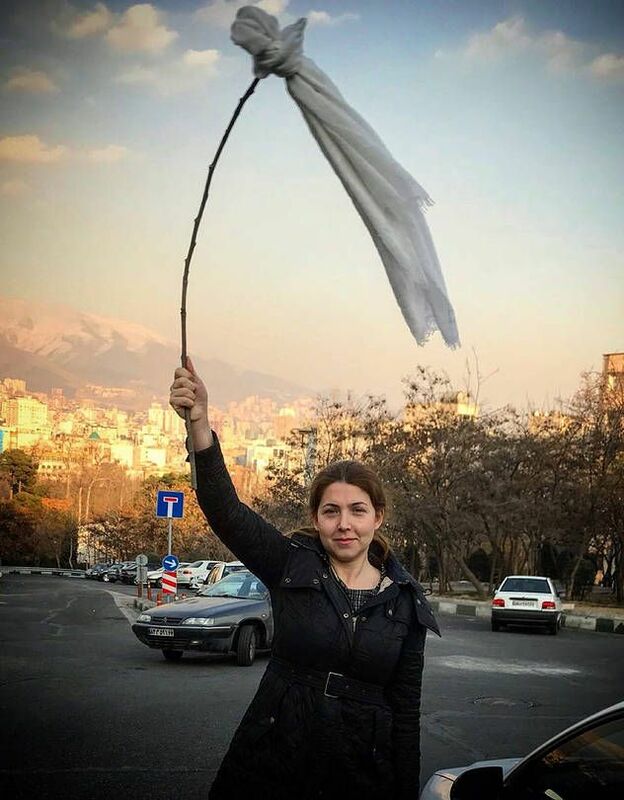 Shaparak Shajarizadeh said she had been jailed for “opposing the compulsory hijab” and “waving a white flag of peace in the street” in a post on her personal website. 0 Response to "Woman ‘Sentenced To 20 Years In Prison’ For Removing Her Hijab (Photos)"